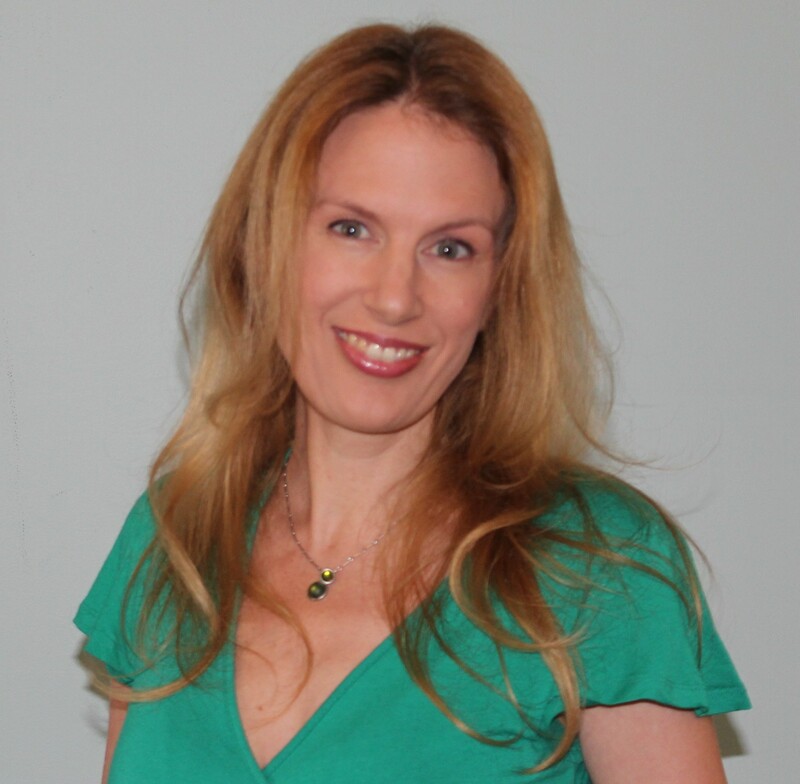 Allison Tait is a multi-genre writer who has more than 20 years’ experience in magazines, newspapers and online publishing. 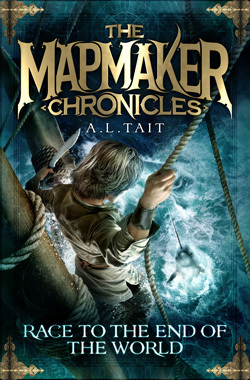 Her children’s novel, The Mapmaker Chronicles: Race to the End of the World, was published by Hachette Australia in October 2014. It’s the first in a trilogy that is already garnering her a legion of young fans across the country. Book two, Prisoner of the Black Hawk, will be released in April 2015. 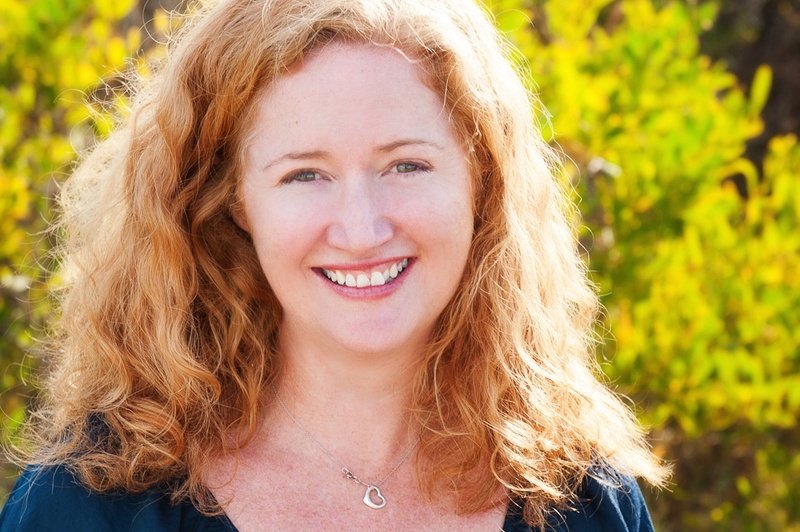 Allison has written four non-fiction books, including Credit Card Stressbusters (Wiley, 2009), Career Mums (Penguin Australia, 2012) and two ghost-written memoir/biographies. She lives on the south coast of NSW with her family and a cheeky puppy. I’ve been working in magazines since I was 18, starting as a secretary on Electronics Australia magazine (true story) and then moving into a cadetship when I was 19. I started writing fiction about ten years later during a stint as a publications coordinator for a government organisation. I’d write romance novels in my “free” time… I joined the Romance Writers’ Association and that gave me some insight into the publishing industry. My foray into children’s fiction began quite accidentally, thanks to a couple of conversations with my oldest son (now 11) and a lightning-strike idea. I have just completed the structural edit on book three of The Mapmaker Chronicles series. It will be published in October this year. Writing the ending was such a bittersweet moment – I’ve been living with Quinn, Zain, Ash and the rest of the Mapmaker crew for the past two years and I hate saying goodbye to them! I have a lovely big study with a fireplace and French doors opening on to a rose-filled garden. I work in complete chaos, surrounded by piles of notebooks, an overflowing in-tray, and a gallery of my boys’ artworks on the wall. I’m very lucky. As a working freelance writer, I’m very much driven by deadlines. I walk my boys to school (or rather, the dog known as Procrasti-Pup walks me and the boys to school) and then head home to my desk. The day is divided into sections based on whatever needs doing first and may include any combination of the following: writing feature articles, content writing for websites, social media for clients, blogging, recording my podcast (So You Want To Be A Writer) with Valerie Khoo, working as an online tutor for the Australian Writers’ Centre, and more. You’ll note that fiction writing is not on this list – that’s my evening shift. I pick the boys up at 3pm, do Mum stuff all afternoon and evening, and then I’m usually back at my desk or on my iPad doing something by 8.30pm. For writing features, it’s very practised: assess brief, line up interviews, do interviews and research, write story. For fiction, the process is much more … elusive. In the past, I’ve always been someone who starts with a vague idea and just writes. Writing a series, however, has taught me the value of a loose outline. I wrote the first draft of the first book with nothing more than a concept in mind: A race to map the world… and a boy who really didn’t want to go. But my publisher wanted to know that I could actually make it to the end, so I did an outline. I’m currently working up a new idea for an adult novel – so far, mostly in my mind, but I may just commit some of it to paper before I actually start writing. I would never call this a “plotting” process, but I admit I’m getting more organised as I go along. I’m a bit like Nike when it comes to writing: I just do it. I’m not sure there’s a why. It just is. When I do my school talks about The Mapmaker Chronicles, I talk to the kids about the fact that inspiration is all around us. And it is. One thing that features writing has taught me is the value of listening hard to what people are talking about and thinking about where it might take you. It helped to train my Spidey senses for writing fiction as well. The whole idea for The Mapmaker Chronicles came from two conversations with my son: one about space (“How far does it go, Mum?” “Nobody knows”) and one about explorers (“How did they map the world, Mum?” “They had to go – they would have felt exactly how we feel when we stare out into space”). As for “who”, I think that as writers we are all the sum total of every single book we’ve ever read – the good, the bad and the gob-smacking. I just want to write more books. Which means I’m going to do everything I can to encourage people to read more books, particularly books by Australian authors. I use my blog and my podcast and my other social media platforms to help spread the word about Australian authors – we need to support each other.